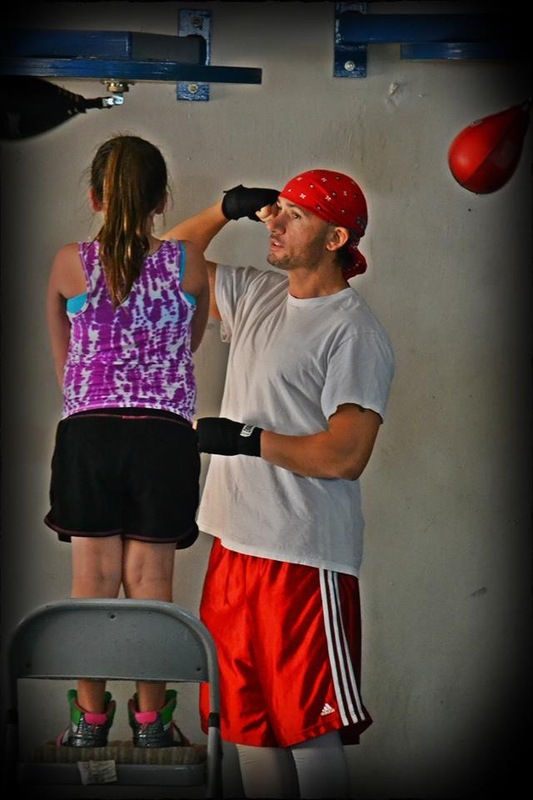 Boxing provides one of the best and most rewarding forms of exercise. 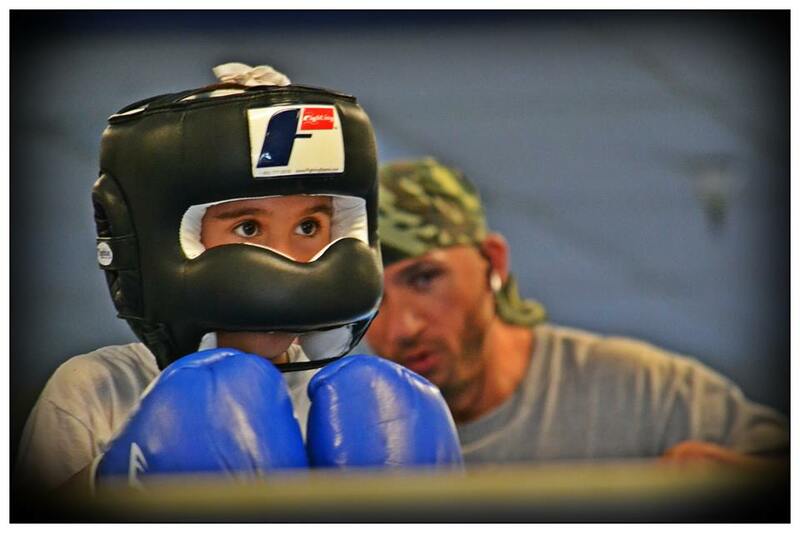 Boxing helps to build and tone muscles, burn calories, build endurance and relieve stress. Boxing is the most popular fitness class at California Boxing and MMA. THIS IS HOW IT ALL BEGUN!!! 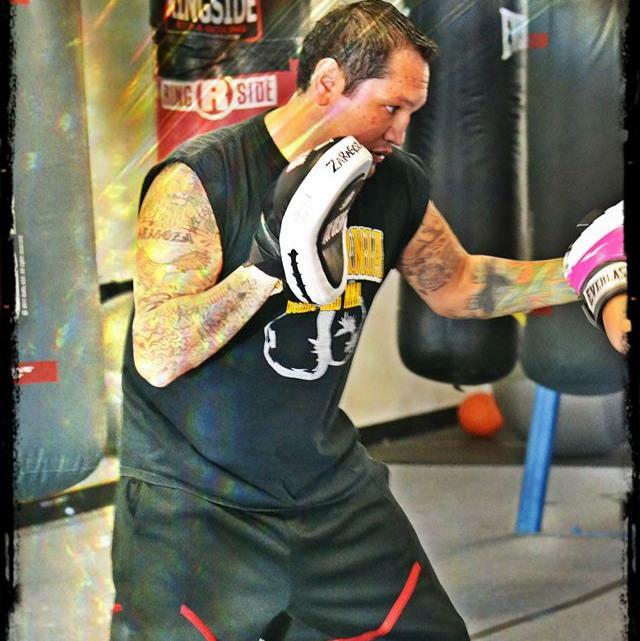 California Boxing and MMA offers boxing instruction throughout the day. Adult classes are formed at the beginning of the hour, starting at 5pm M-F. Check the schedule for morning class times.